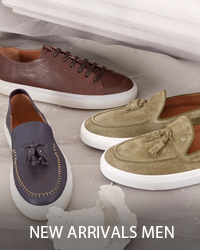 Hobo may be inspired by classical themes, but it has a nonconformist attitude. Designed for independent and conscious women and epitomising the concept of #sexyinflats, it is somewhere between an Oxford shoe and a derby, to be worn laced, unlaced or even without laces. 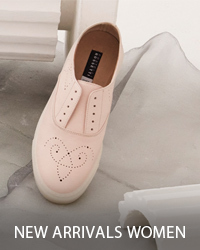 Hobo has evolved over time, from the classic unlaced lace-up in extremely soft leather and a sporty version with a box sole through to slippers with extra-large tassels, also suitable for wearing as ballerina flats or sabots.